This is the 3rd book in this excellent series. I thoroughly enjoyed reading it and think anyone that reads the first two definitely needs to read this. It is not a stand alone and you would be pretty lost if you don’t read the other two. The story picks back up in China. Evie is still evolving and getting new abilities all the time. She is still having nightmares and worrying about all those she loves. Brownie and Russell are in the Ukraine trying to make it to China. She is keeping up with those she cares about by email and upon writing to her best childhood friend Molly, realizes that her new life has now touched Molly and not in a good way. Brennus is not going to stop trying to find her and will use any means to do so including using Molly. Dominion is still determined to take care of her as she is such a rarity and Phaedrus, the miracle worker Virtue angel, is helping to train Evie. To keep Dominion from being able to take her, Reed and Evie take their relationship to the next level-definitely don’t want to tell how. I hate spoilers! Evie attracts trouble in just about everything she does. Because she is a divine angel and because of her human side, she can’t stand to not get involved when one of her friends are in trouble, even if it means upsetting Reed. And oh my does she upset Reed in spades this time around. There is another fallen angel that wants her and decides he can use her friends to get to her. So this time around Brennus is hunting her and so is this horrible fallen angel. When Evie decides she has to go and help her friends in The Ukraine, without Reed, she sets in motion a whole different lifestyle for herself-one that she never imagined.Okay got to stop here so I don’t ruin the book! Amy Bartol is a great storyteller. I get immersed in her books and totally involved with her characters. She even is able to make the reader care about some of the bad guys-one in particular. This series should be a must read for any paranormal romance readers out there. And another good thing, the next book, Incendiary, is also available, so no waiting. Not sure how many books there are going to be but I definitely will be reading them. 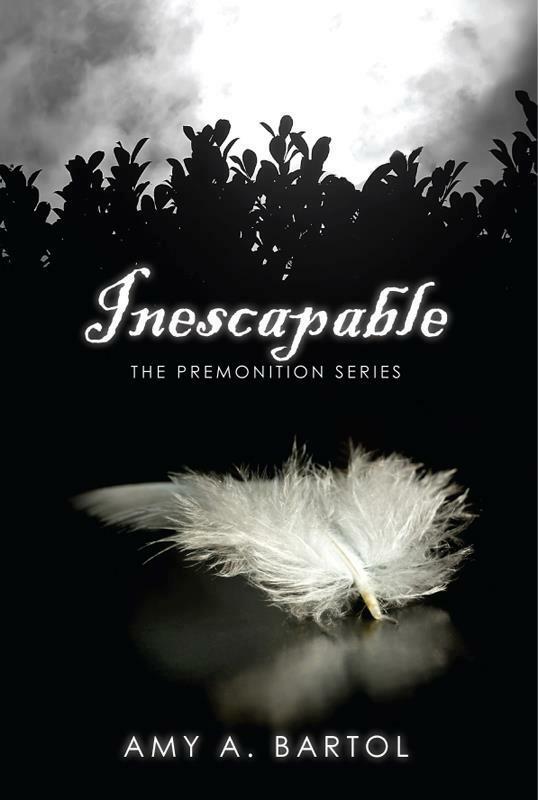 CLICK HERE TO GET YOUR COPY OF INESCAPABLE! 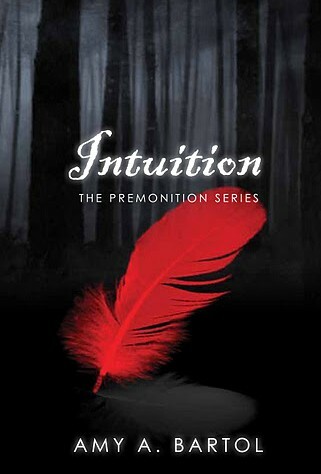 CLICK HERE TO GET YOUR COPY OF INTUITION! 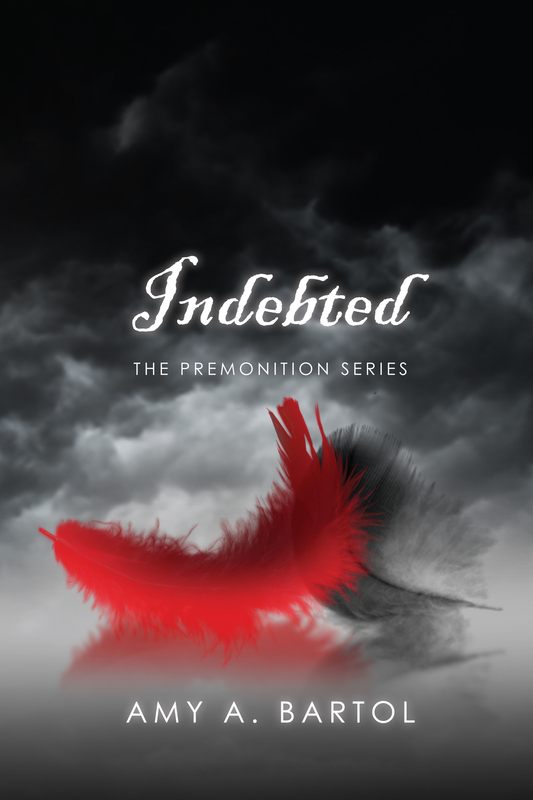 CLICK HERE TO GET YOUR COPY OF INDEBTED!